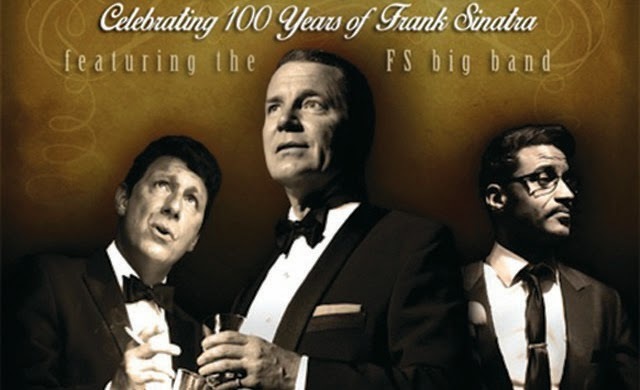 A spectacular live concert featuring Stephen Triffitt as Frank, and his friends Sammy Davies and Dean Martin who are played by George Daniel Long and Mark Adams. All three are undoubtedly some of the world’s finest interpreters of the legendary king of swing. The three artists are best known for performing these roles in The Rat Pack in London’s West End for nearly 10 years. They have been seen live by more than 1 million people worldwide. To call them a tribute act or impersonators would truly undervalue the years of experience and dedication they have put into their portrayals.